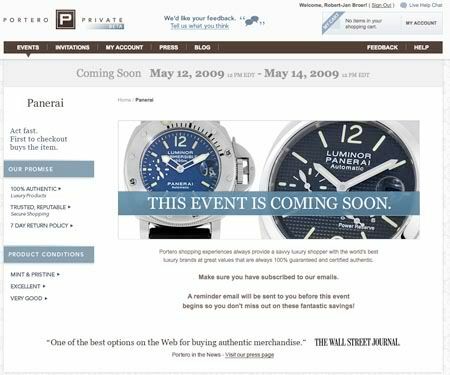 Portero Private Time Limited Panerai Event! Portero (the Luxury Market, offering the worlds best luxury brands in three flavours: new, pre-owned & vintage) launched the PorteroPrivate portal just recently. 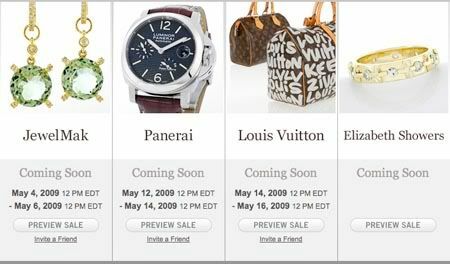 Portero Private is an invitation-only private sale site featuring watches, pens, jewellery & more. These time limited sale events at Portero Private run for 24- to 72-hour offering limited inventory only available to members. Just recently, they had a Montblanc showcase and unfortunately I missed it, being a big fan of their pens and leather accessories. On the 12th of May, Portero Private will showcase Officine Panerai watches in a private event to its members (only). The event will be held from 12th of May 12:00 PM till the 14th of May 12:00 PM. This event is followed by a private sale event for Louis Vutton suitcases & bags. All items are certified authentic, so you are not buying from private sellers who are not always able to proof the authenticity of the offered objects. Together with Portero Private, Fratellowatches can offer up to 10 invites for the interested readers! Please drop me a line if you are interested!